Though multiplayer is the main draw for games like Street Fighter V, people have come to expect those games to have story modes for solo players. 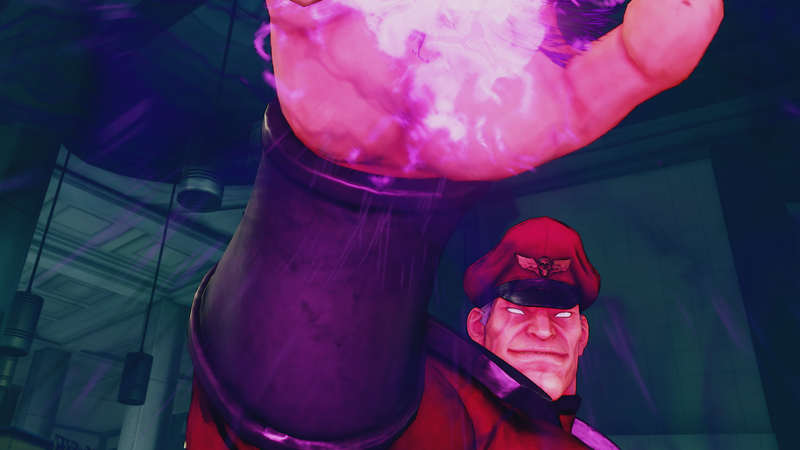 At the end of the month, Street Fighter V gets one for free. Capcom has been teasing Street Fighter V’s story mode for a while now, but as development wraps up, the company’s released a bunch of details. Capcom’s also ditching its proposed “zenny” currency for purchasing additional content, if you want to avoid grinding it out with the exiting in-game economy. Instead, you’ll just buy it through PSN and Steam. The full update on June’s content, which includes details about how daily challenges are getting tweaked, are available at Capcom’s official blog. The story update is scheduled for release later this month.